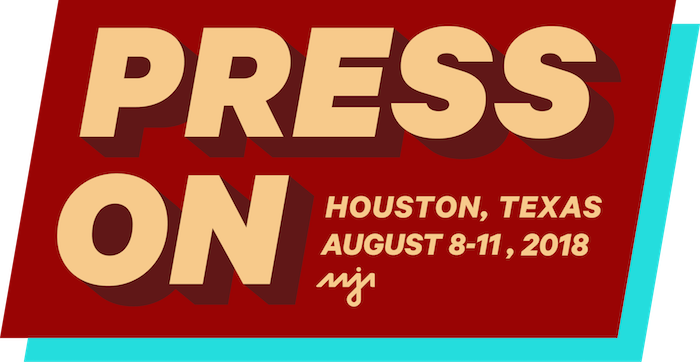 Whether you are new to the field, still in school or a media industry veteran, the convention is a can’t-miss event for media professionals and future journalists looking to network and grow in their careers. The four-day convention includes plenary sessions, panel workshops, seminars and other activities with interactive discussions about industry and community issues. The convention’s Career Fair & Expo features top news and media companies, universities and journalism industry services, along with organizations and companies eager to expose their brands to AAJA’s network of talented journalists, students and media professionals. The 2018 National Convention will culminate with the AAJA Gala Scholarship & Awards Banquet on Saturday, August 11. AAJA student scholarship recipients will be honored, and national journalism and special awards will be presented to recognize excellence in journalism.